My world, at the age of 14, was very small. Before high school, I never ventured outside of Edgewater, a neighborhood on the north side of Chicago. Within the two-mile radius surrounding my home, all I knew was my family, friends and school. 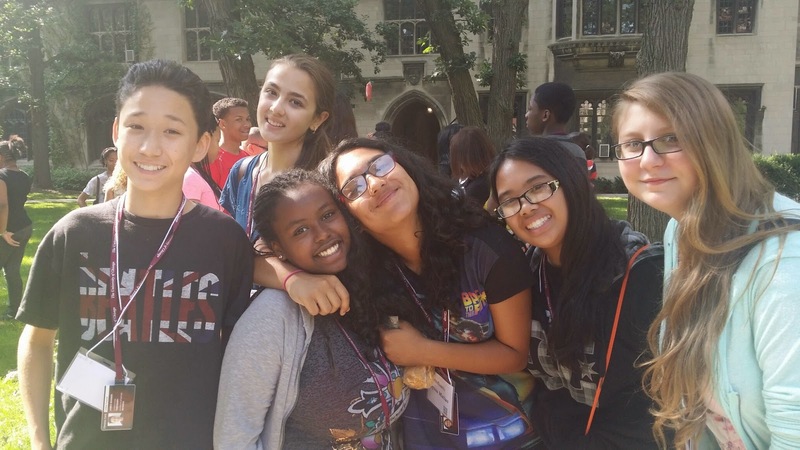 When it came time to choosing a high school –a privilege given to a few in the CPS magnet schools process— it created an interesting outcome. In my mind, selecting a high school, it was simple. Go to the best school (academically) without going too far “south.” With that criterion in mind, I decided on Lane Tech High School. The other schools that had accepted me were either outside my comfort zone or too far “south.” Looking back, I recognize that any of these schools would have been excellent choices. I often wonder how my high school experience would have been different had I taken another path. I was still very nervous going to Lane Tech. During one of our first half days as freshmen, my new group of friends proposed going to lunch at a restaurant that was south of Fullerton Avenue just 1.5 miles from the campus. I didn’t know what to say. I nervously responded, “Why so far south?” The group, comprised of kids from all over Chicago, looked puzzled by my question. One of my friends finally asked me, “What is the farthest south you’ve ever been?” Embarrassed, I answered. My friends then laughed and proceeded to assure me everything would be fine and I would have the best sandwich of my life. Recently, I had the privilege of sharing my high school experiences, including this story, with a group of kids from After-School All-Stars Chicago (ASAS). 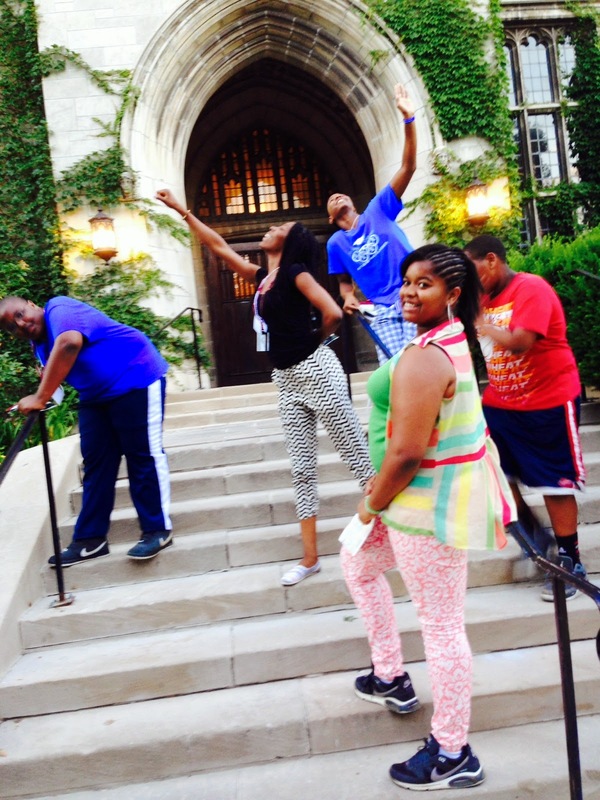 These kids were part of a summer program called STEM CampUS, which is one-week program that helps low-income Chicago Pubic School students transition from eighth grade into high school. Participating in the luncheon brought back so many memories of my early days at Lane Tech. During the luncheon, three Foundation employees, including McCormick Foundation President and CEO, David Hiller and myself, shared stories of our middle school and high school days, and how these experiences helped to shape who we are today. As I sat listening to the other’s stories, I couldn’t help but relate to the students in the room. Seeing them, reminded me of being an eighth grader going into my freshman year. Although unlike me, through ASAS, they all had an opportunity to be exposed to new borders and cultural experiences before entering high school. It is my belief these first-hand experiences will translate into phenomenal opportunities and adventures, some of which they would have never seen as possibilities if it weren’t for ASAS. Kudos to them an all groups enriching students lives by opening their eyes and ears to the wonder of cultural and career exploration.